Peace in our homes, community, and world begin with a vision of it, faith in it, and the commitment to realize it by working for it. Bring forth the light of peace by first experiencing it directly in meditation, and then transmit that divine peace to others. As we move into a new year, we often reflect on the year that has passed and what we would like to see in the new year. 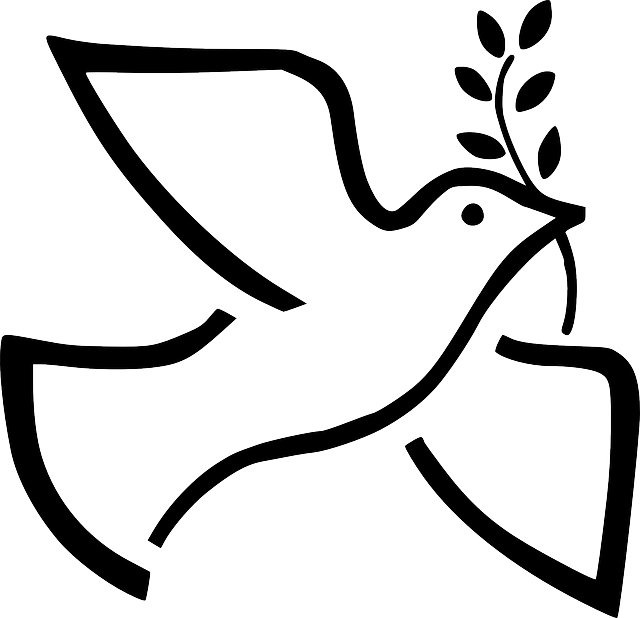 Most of us would agree that we want peace in our homes, in our families and in our world. The best way that we can experience that is to cultivate peace within our own hearts. Then we radiate that peace outwardly to all of those we encounter. It is a natural energy that we just allow to flow. We experience moments of peace — feeling all is well — each day when we are sitting in meditation. We don't just meditate to meditate. We don't just meditate for ourselves. Meditation is not for our benefit only; it is for the benefit of the whole world. Imagine if every person in the world meditated and could manage their fear, anger and frustration and were able to emanate peace from their hearts. What a world this would be!